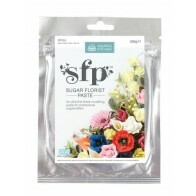 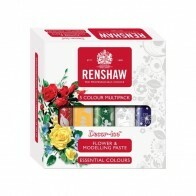 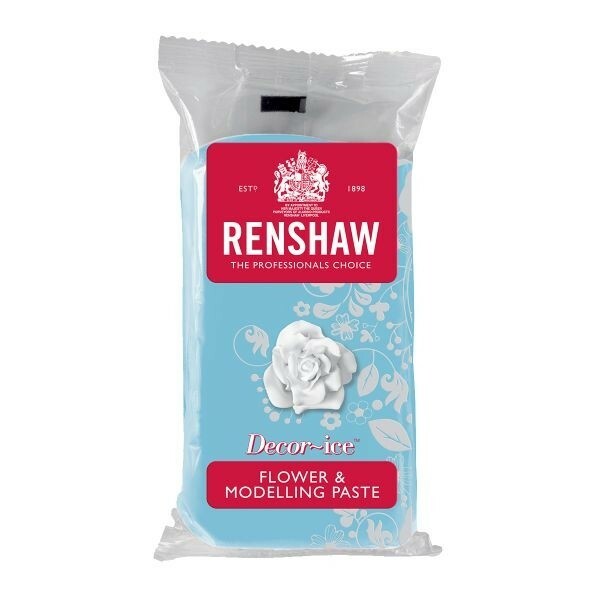 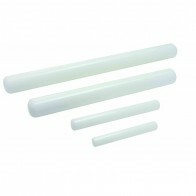 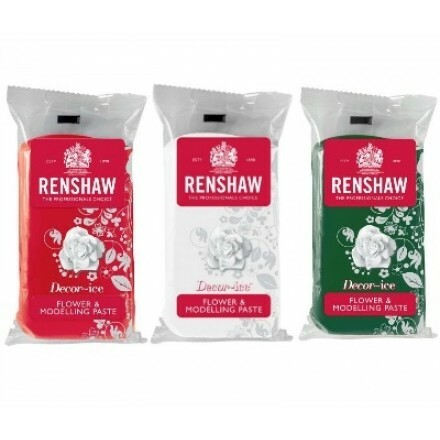 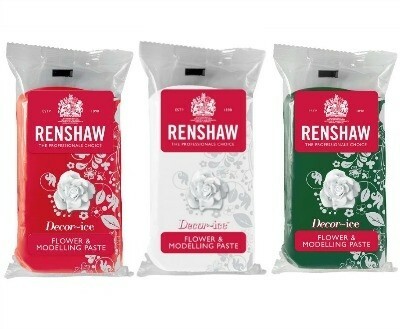 Renshaw Flower & Modelling Paste can be rolled out, hand modelled, or used with cutters, moulds, embossers and formers - perfect for creating intricate shapes and flowers. 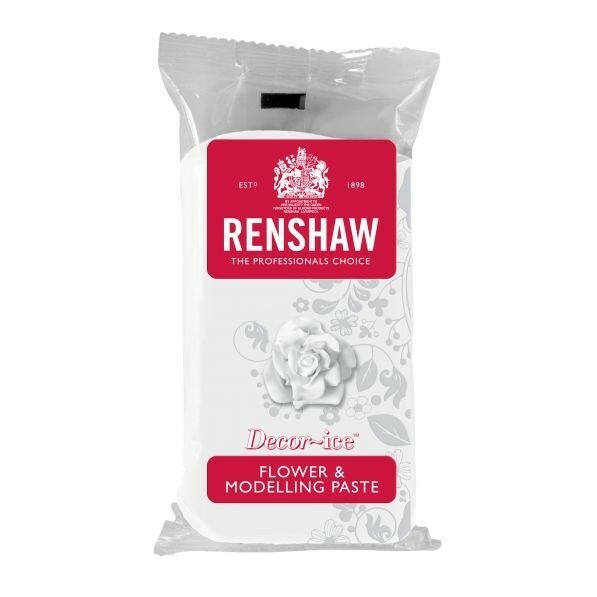 It sets firmly for ease of handling small components, and will give amazing results where both fine detail and structure are required. 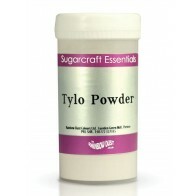 Available in 250g pack size. Cut off amount of paste required, and knead to soften. It is now ready to roll, shape or model into flowers or figures.